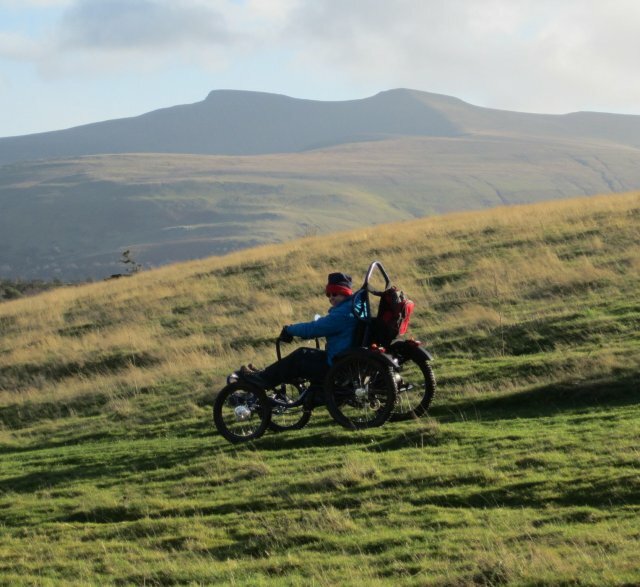 The Eco Travel Network is going to be hiring out a Boma 7 All terrain wheelchair this season. Local tourism businesses, organisations and individuals will be able to hire it to enjoy getting out and about in the Brecon Beacons with their family and friends. There will be an open demo session Wed March 25th at the National Park Mountain Centre 1-4-pm. All welcome to come and try the Boma. Details here. This entry was posted in Uncategorized and tagged Boma 7, brecon becaons, wheelchair. Bookmark the permalink.